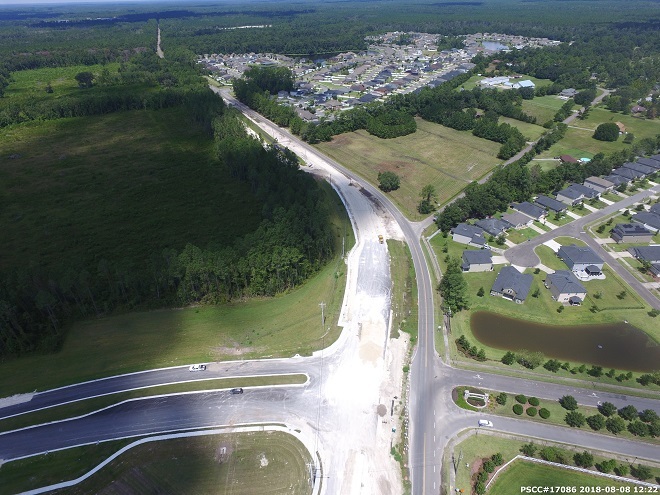 The Florida Department of Transportation is scheduled to begin the reconstruction and widening of Pecan Park Road (S.R. 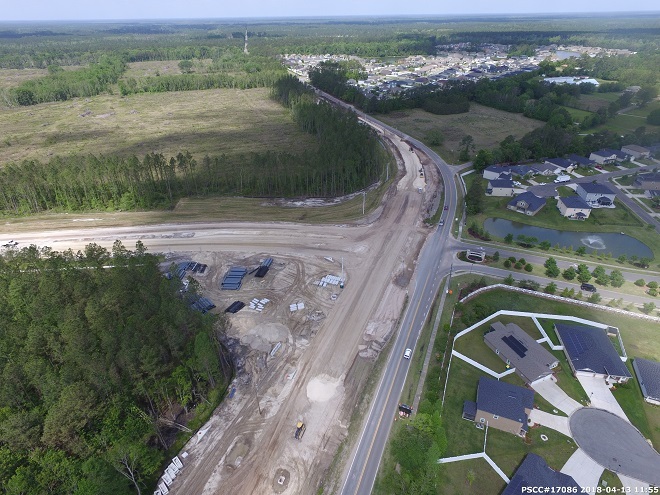 243) from I-95 to east of Lexington Park Boulevard by late June, weather and schedule permitting. Construction will occur weekdays and weeknights with some occasional weekend work. Single lane closures with flaggers may be used throughout the duration of construction. No lane closures are allowed from 6 a.m. to 8:30 a.m. and from 4 p.m. to 6:30 p.m. Monday through Friday. 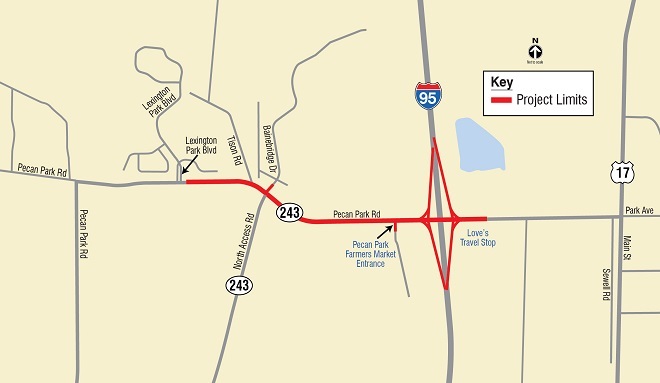 No ramp closures are allowed from 5 a.m. to 10 p.m.
Ramp closures and detours at I-95 will also be necessary in order for the contractor to complete widening and install guardrail on the ramps of the interchange. 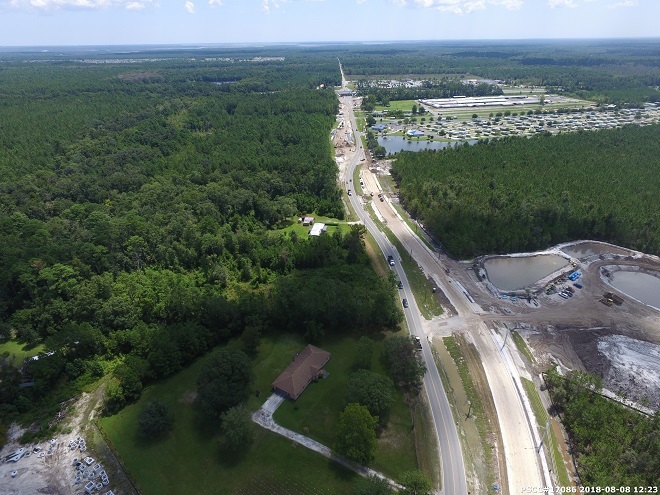 Petticoat-Schmitt Civil Contractors Inc. was selected to complete the $17 million project by late 2018. The construction open house was held Monday, June 12, 2017. 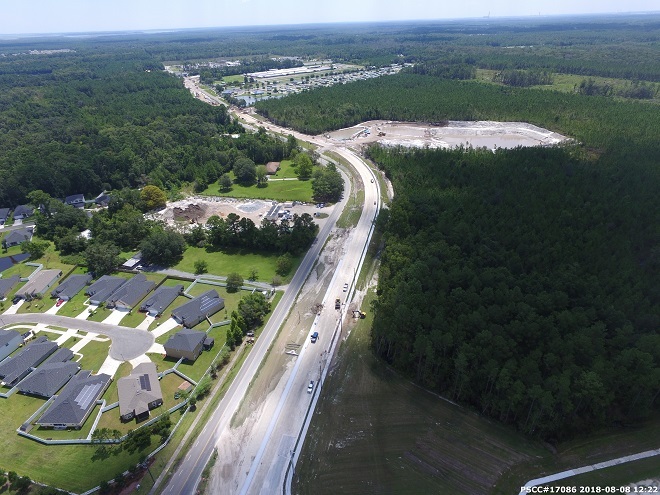 Petticoat-Schmitt Civil Contractors Inc. was selected to complete the $17 million project.